If you have a potential lawsuit, have an attorney contact you about your case. Filling out our forms typically takes just 60-90 seconds, depending upon your case. If you believe that you have a potential lawsuit, have an attorney contact you. 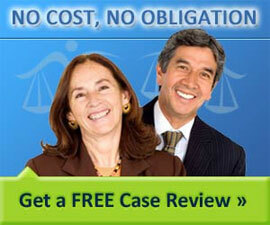 It should take less than 2 minutes to submit your attorney case review. Select your legal issue below. If you just have a question to ask or have a lawyer and want a second opinion, try our legal community. It includes lawyers, judges and professionals who can quickly answer your questions.